Hypnotherapy it is an effective, recognized and powerful method for achieving health and personal development – you CAN change your life long habits, take back control of your life, empower your future and make the choices that will enable you to live a healthier life. Did you know that hypnotherapy is recognized by the NHS as a safe and relaxing form of therapy and that it is used in treating addictions, anxiety, depression, obesity, smoking, phobias IBS and stress? Hypnotherapy isn’t about taking away your control and free will, just the opposite in fact. 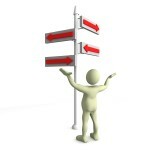 The aim is to help you take charge of your actions and get back in the driving seat. So many of the beliefs, fears and habits that hold people back, come from old, faulty programming that is no longer helpful or relevant to the people we are today. You would never dream of running your computer on software that was 20 years out of date, and yet we run our brains on information that has been learnt and stored from early childhood – is it any wonder then that we often seem ‘stuck’ in the same destructive patterns of behaviour? 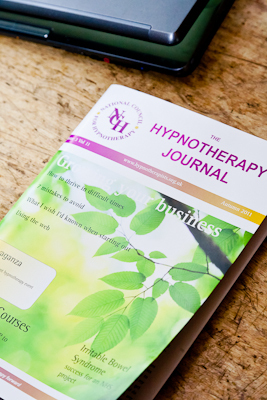 During a hypnotherapy session we can get rid of those outdated programmes that are holding you back and you can chose new, empowering beliefs that will allow you to move forward with your life.